We can help instill secure coding methodologies such as OWASP for custom web applications, mid-tier application services, backend database applications. We can help manage internal and external penetration testing. 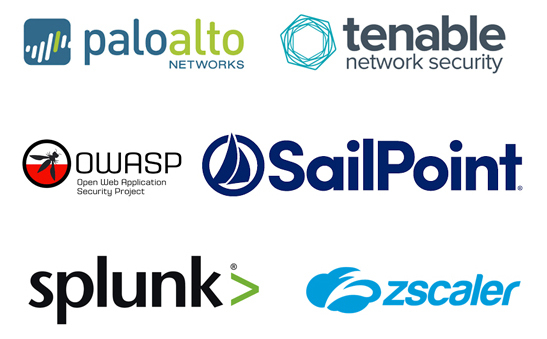 We can help identify application security gaps in relation to various compliance frameworks. We can help prevent SQL Injection, XSS, RCE, Buffer Overflows, filter invasion, and other application-layer attacks and discover OWASP-Top10 vulnerabilities such as Cross Site Scripting (XSS), Cross Site Request Forgery (CSRF), Injection Flaws, Remote file inclusion (RFI). We are experienced in web and API security including authentication, authorization, OAuth, OWASP, OpenID, and SAML. We have experience with vulnerability scanners and penetration tools such as nmap, Nessus, Rapid7, Burp Suite, OWASP Zap, SqlMapper, Metasploit. We have experience with identity, access management, and cryptography. Our consultants have experience with mobile malware analysis, the Android Security Model and app-to-app attacks on mobile platforms.